Dealing with upset, frustrated, angry, and/or enraged customers can be tricky, especially face-to-face. How should you respond to them when they come to you telling, or even yelling, about their experience? I’ll give you a hint, it’s not what your initial gut reaction is telling you in the heat of the moment. Would you rather have an upset customer who comes to you explaining why they are upset or an upset customer who leaves your business without saying anything to you, but ends up telling family members, friends, neighbors, and/or colleagues? – White House Office of Consumer Affairs. So when an upset customer decides to complain about any aspect of your business you really should be thanking them. They are giving you the chance to let you prove to them that you truly care about their business, and when you do that you turn their negative experience into a positive experience. Even with all the facts to why you should be welcoming upset customers with excitement, it still can be difficult to do it. It’s especially hard for a small business owner, who pours their heart and soul into their business. I have an acronym I am going to give you in part 3 of this blog series to help keep you level headed and remind you how to approach any upset customer successfully. We can definitely match you with the best loan options to expand your vision and mission for your business. 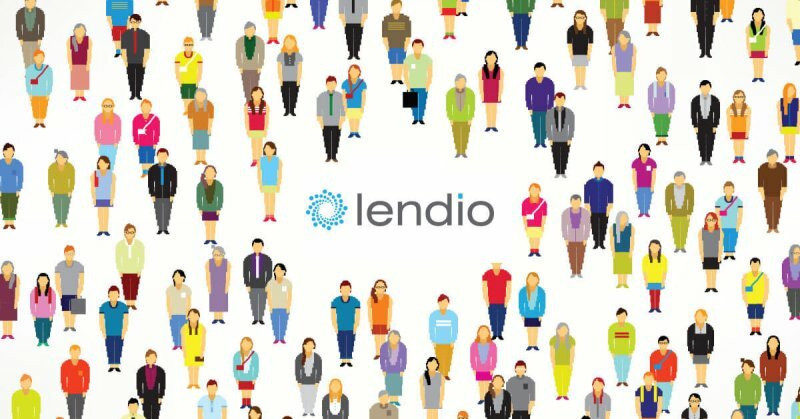 Fill out the form on the homepage, //www.lendio.com/, to see the best options for you.